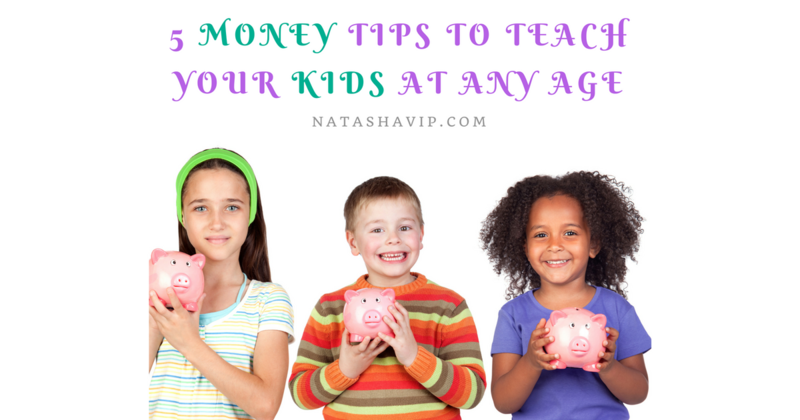 5 money tips to teach your kids! Lay a strong financial foundation for them. Show them that you control your money. Money does not control you.